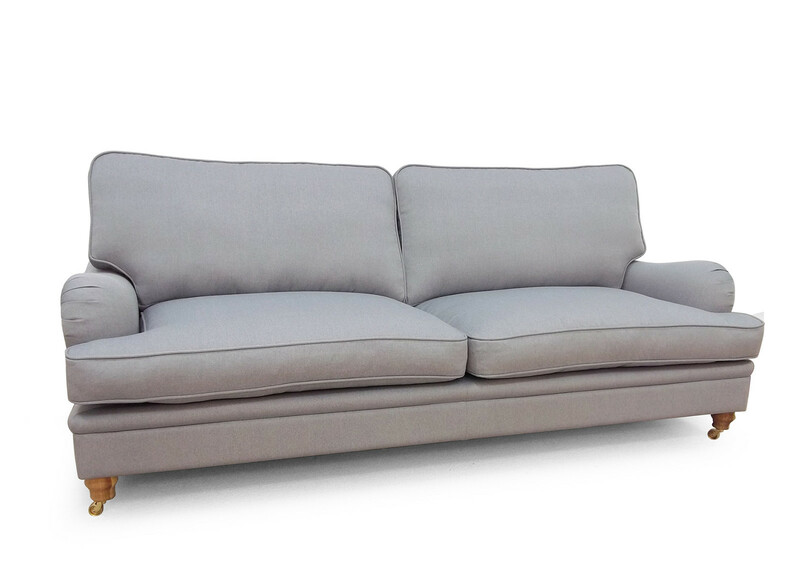 Classic sofa in twenty one versions. Fabric or leather upholstery. Wooden legs available in six different colours, alternatively casters in brass, chrome or copper.